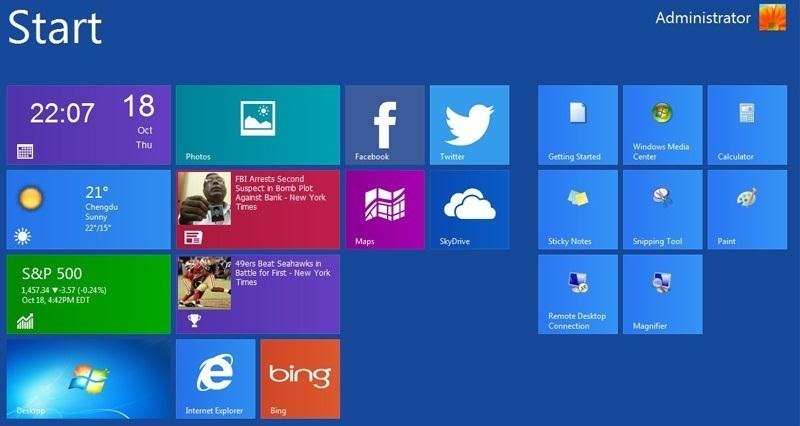 Last week, we showed you how to bring the classic start menu to Windows 8. Now, we're going to show you how to bring the new Metro start menu to older Windows versions! Thanks to IObit's new WinMetro application, you can now bring the Metro UI to older versions of Windows such as Windows 7, Vista and XP. 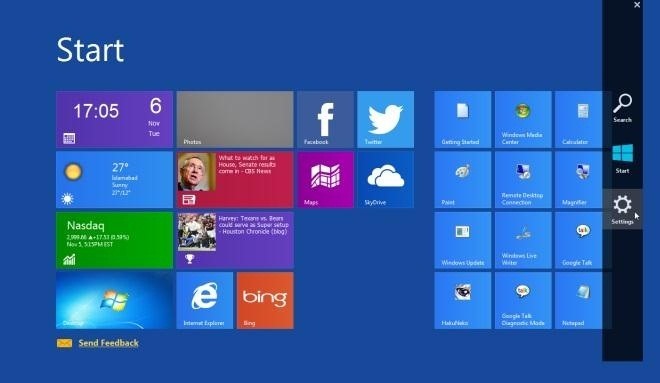 The app offers the popular Metro tiles such as weather, calendar, news, stocks, and frequently used programs. The Charms bar is also available by moving the mouse to the right side of the screen, which will appear automatically. 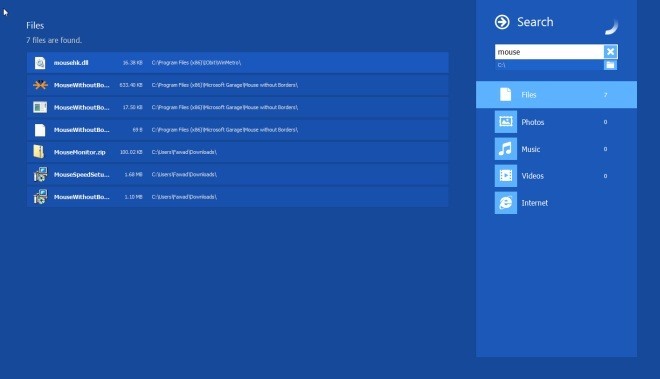 The search button allows users to navigate the entire computer. 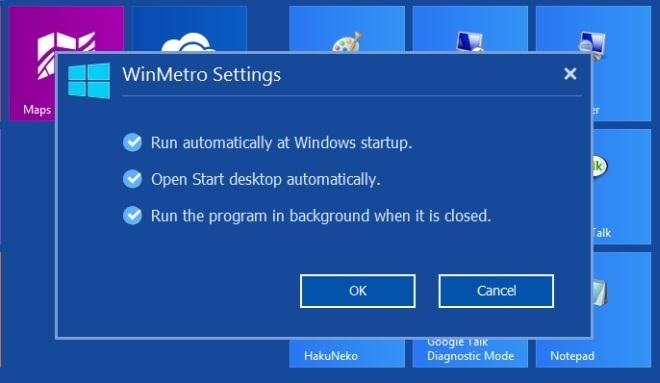 WinMetro also gives users the option to boot to the Metro Start Screen directly. With that being said, the application does not provide the full functionality of the Metro UI, but it's still a fun way to look cool and not have to pay for a Windows 8 upgrade. To give WinMetro a try on your Windows system, download it directly from iObit.